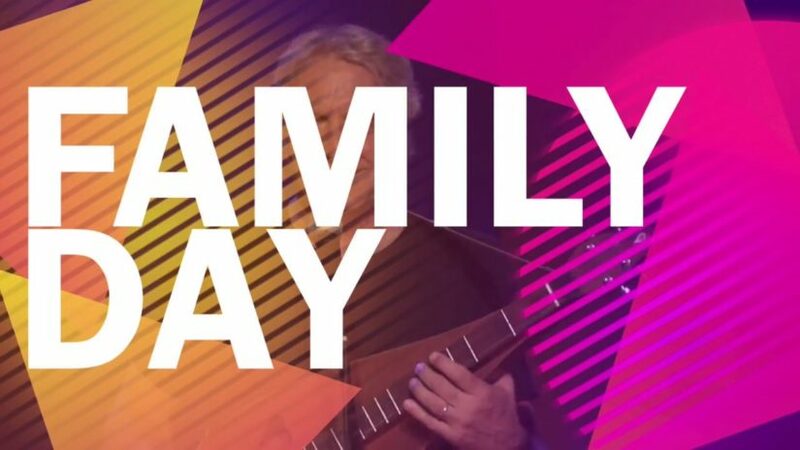 Celebrate Family Day with children’s entertainer, Rick Scott. His concert combines music, storytelling and humour for kids of all ages. The ACT Theatre will also have FREE family activities from 11am-3pm.